Summer time is already uncomfortable thanks to the heat; combined with rising temperatures thanks to climate change and the urban heat island effect, things are really sweltering, especially for the US city of Los Angeles (LA). In the last five years, the average temperatures in the city in the month of July, has gone up by 1.9° Celsius. It may not seem like much, but it is. A single degree Celsius can mean the difference between keeping or melting the polar ice caps. So the question is, what can be done to help with the situation and bring down the temperatures? Officials in LA came up with this solution. 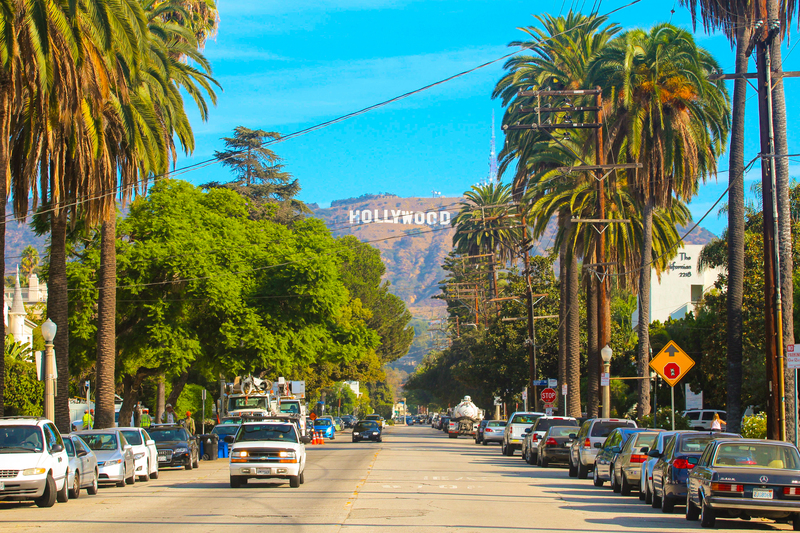 Asphalt roads tend to absorb between 80% to 95% of the Sun’s energy; so to reduce temperatures in the city, Los Angeles Street Services are coating their roads with a light gray, reflective material called CoolSeal. Small scale tests with CoolSeal – comprising the city’s “Cool Pavement Pilot Project” – has shown that the substance can reduce the surface temperature of the road by up to 5.6° Celsius. While the effect on air temperature is smaller, an Environmental Protection Agency (EPA) study suggests that the city’s average temperature could go down by 0.5° Celsius by simply coating 35% of the city’s road surfaces with the reflective coating. CoolSeal was initially developed for military purposes and a coating is expected to last for seven years. The substance is relatively expensive, coming in at USD $40,000 per mile. However, the long term potential pay-out is much more. Combining this unique approach with other green projects like urban tree planting, painting LA roofs white, and electrified transportation could cool the city by 1.1° Celsius, not to mention act as an icon for other cities to be greener in their development.